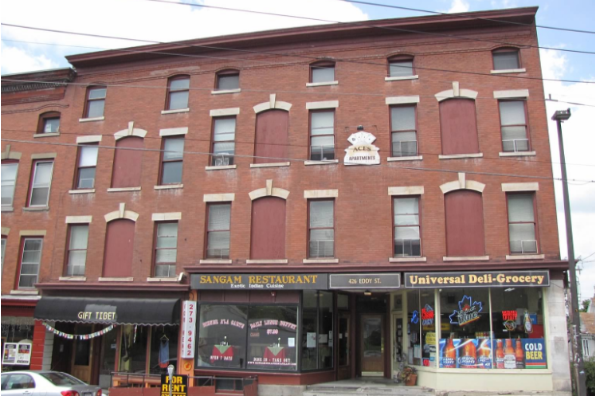 Historic building next to the original entrance of Cornell on Eddy Street. 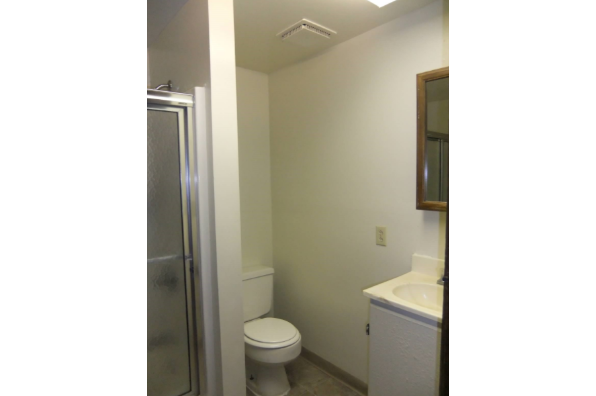 12 MONTH LEASES . 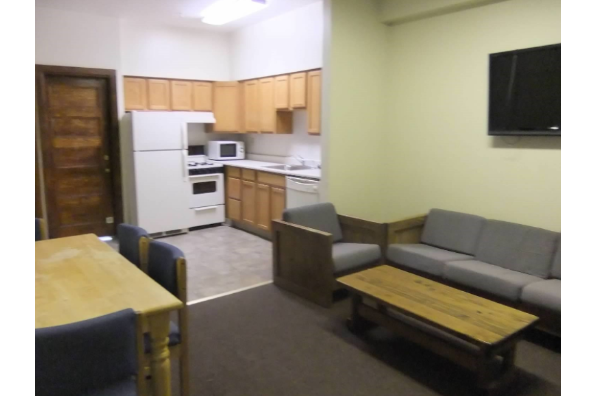 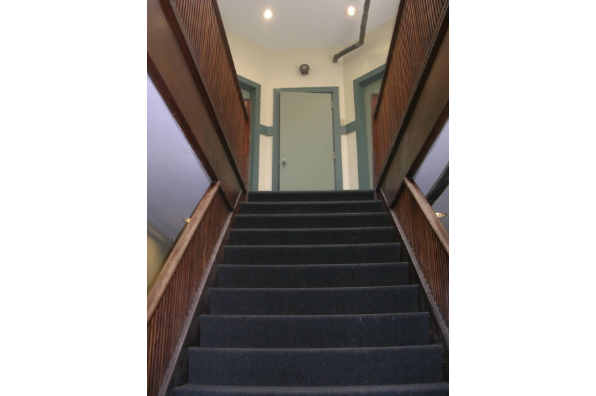 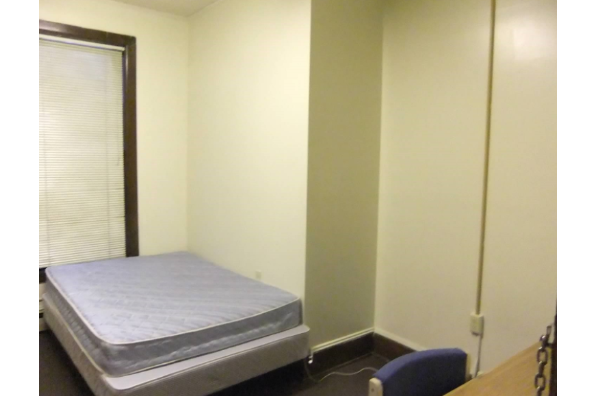 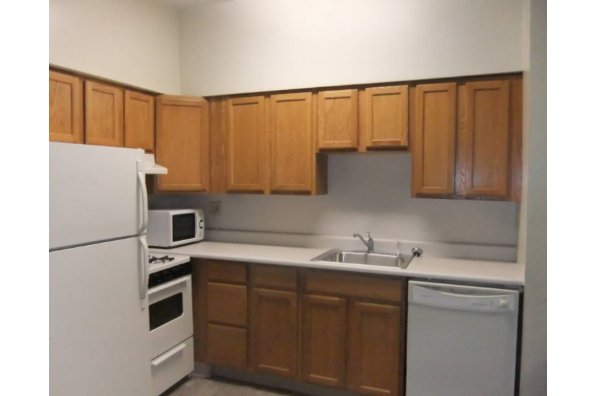 Located in Ithaca, NY, This great student rental features 6 bedrooms and 2 bathrooms.